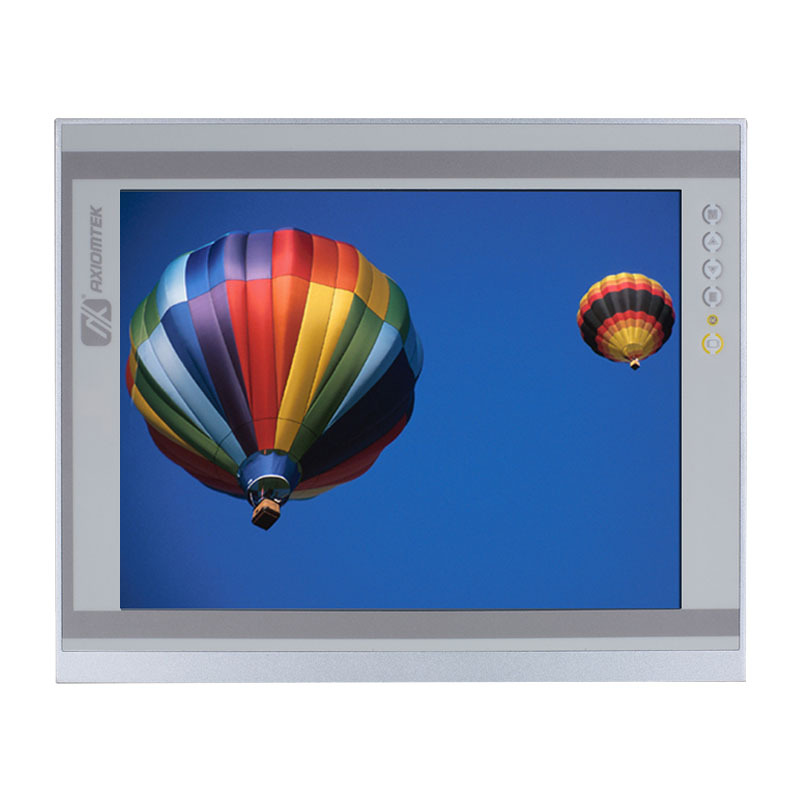 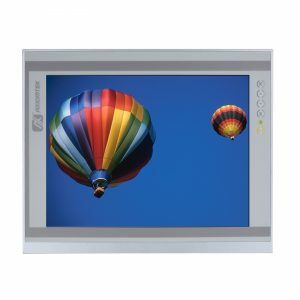 The P6173 is an slim industrial LCD monitor, with a 17-inch 380 nits high brightness SXGA LCD display and supports a variety of video sources including DVI, VGA,S-video and Composite Video. 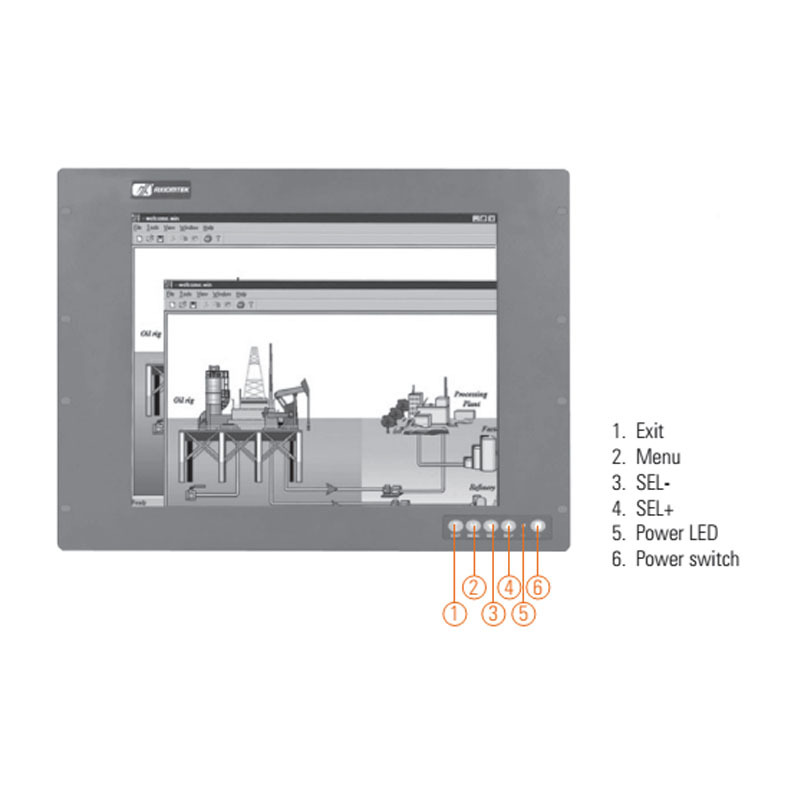 Featuring NEMA 4/12 & IP65 compliant front bezel, screw-type adaptor plug design, and 12/24V DC means that it is fit for all kinds of industrial environments. 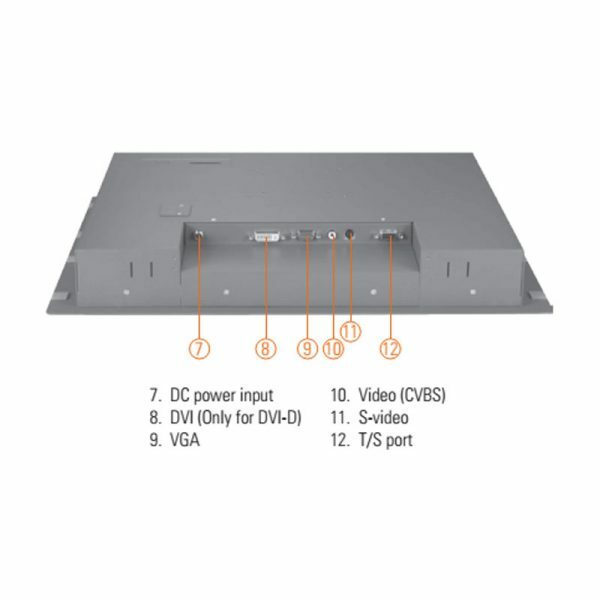 Moreover, the P6173 supports panel, wall, rack or VESA FPMPMI (Video Electronics Standards Association Flat Panel Monitor Physical Mounting Interface) mounting. 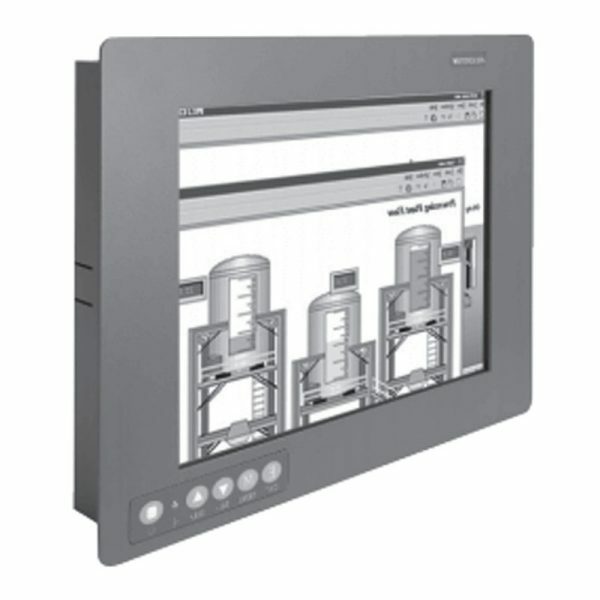 With the compact mechanism design, users can mount it confidently in restricted locations. 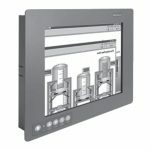 It is especially suitable for retail , HMI and heavy-duty industrial applications.